Are you a member of The Inspiration Space? If so, you’re in for a treat. 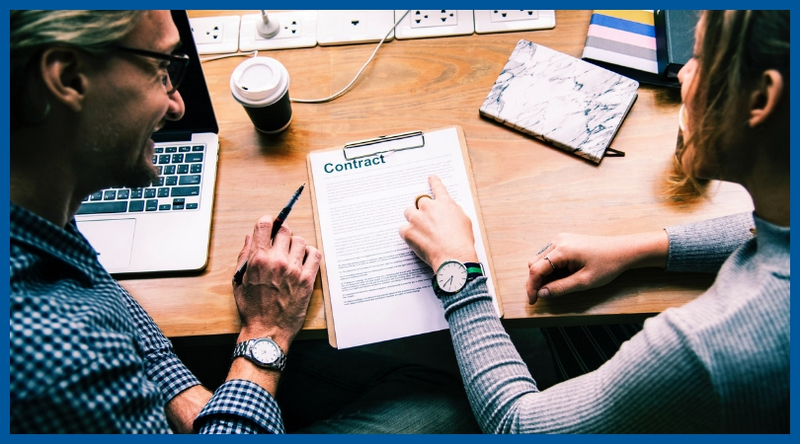 Starting this week we will be offering free virtual legal clinics that cover everything from terms & conditions to basic contracts and Intellectual Property. In a live workshop via Zoom, our resident lawyer Janine Esbrand will answer your questions. Taking place virtually in The Inspiration Space online classroom, the legal clinics provide a platform for members to get their legal questions answered. From the most suitable business structures, drafting appropriate contracts, website terms, dealing with disputes or intellectual property, this is the perfect opportunity to get answers from a highly-qualified lawyer gratis. Janine Esbrand is a qualified corporate / commercial lawyer. She trained as a corporate associate at national law firm Shoosmiths before relocating to Surrey and working for Stevens & Bolton LLP. After having her first child she transitioned into working as legal counsel for an international oil company. Janine brings her diverse legal background and experience working with a range of clients to the legal clinics. She has a passion for helping fellow business owners feel confident that they are complying with legal requirements. 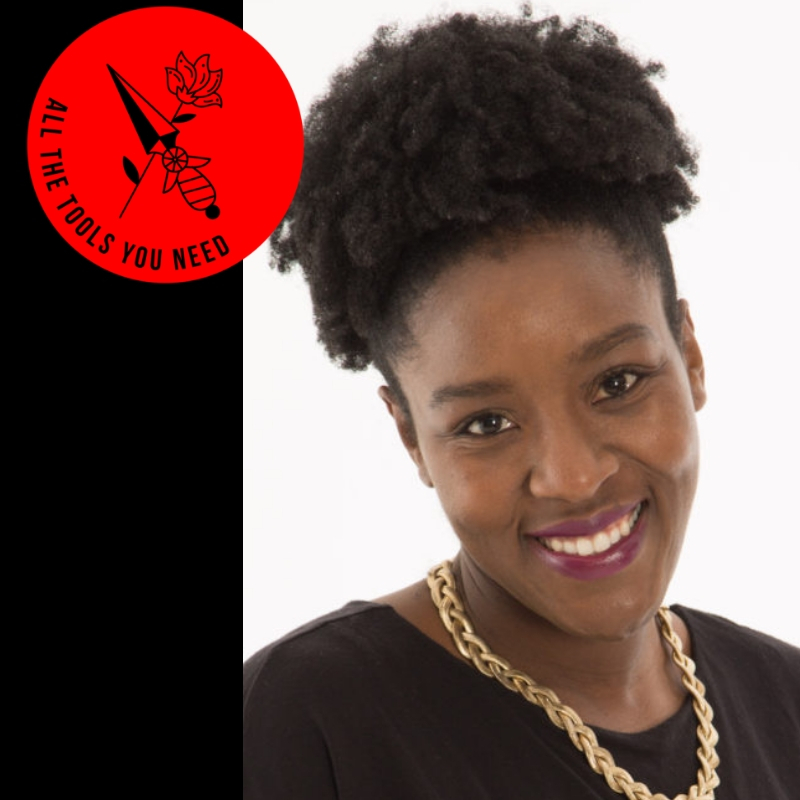 When she’s not advising her legal clients, Janine is the founder of Lightbox Coaching which provides transformative coaching and community for working women with children. Each Clinic will focus on a particular area or topic. You will have the chance to submit your question to be answered during the clinic up to 48 hours before the event. The first legal clinic takes place at 15th January at 12:30pm. To register, follow the link here…. Not a member? Find out how you can join our community today.